The annual Most Scenic Airport poll, run by PrivateFly has reopened for 2019. 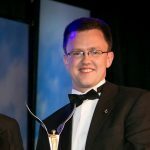 Donegal Airport won the 2018 award receiving the most votes from travellers around the world. Donegal was up against some stiff competition including Nice, Queenstown and the famous St. Maarten in the Dutch Antilles. 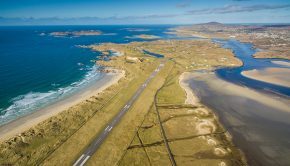 This year Donegal Airport has made the cut once again but is pitted against airports such as Billy Bishop Toronto City Airport, Cape Town Airport, Princess Juliana Airport (St Maarten) and Abeid Amani Karume Airport (Zanzibar). 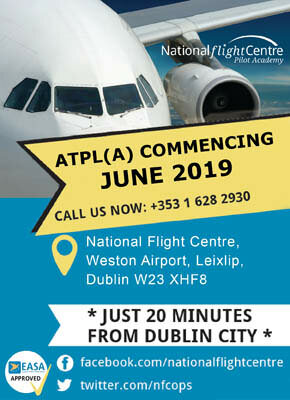 To support Donegal Airport, please follow the link below and vote! The vote closes on 28th February.